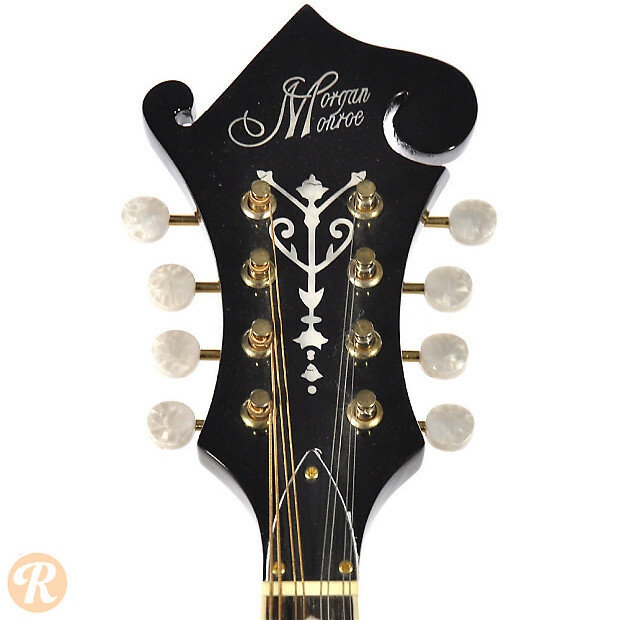 Morgan Monroe is a Asian-made brand that is distributed by SHS International. 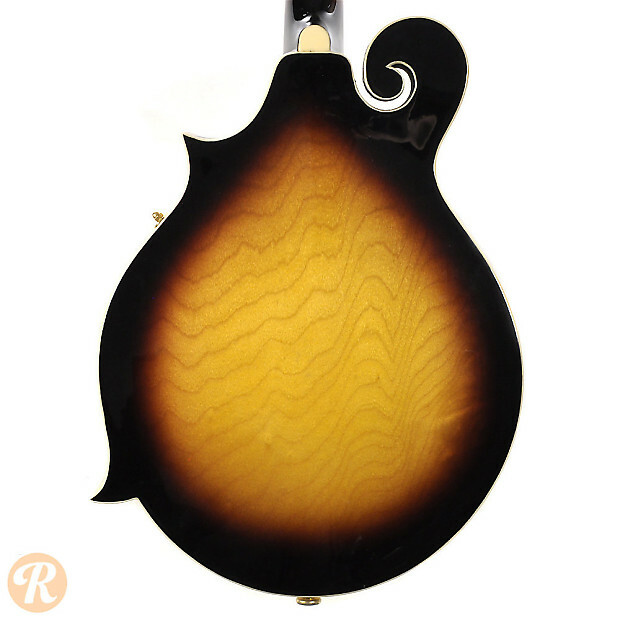 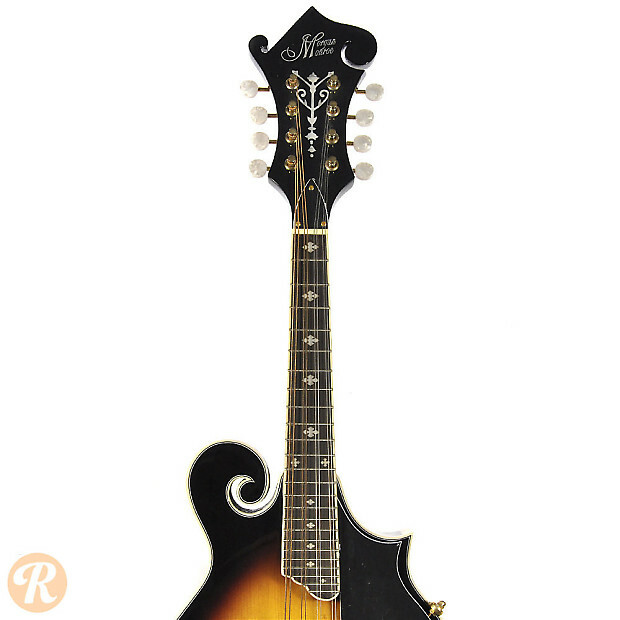 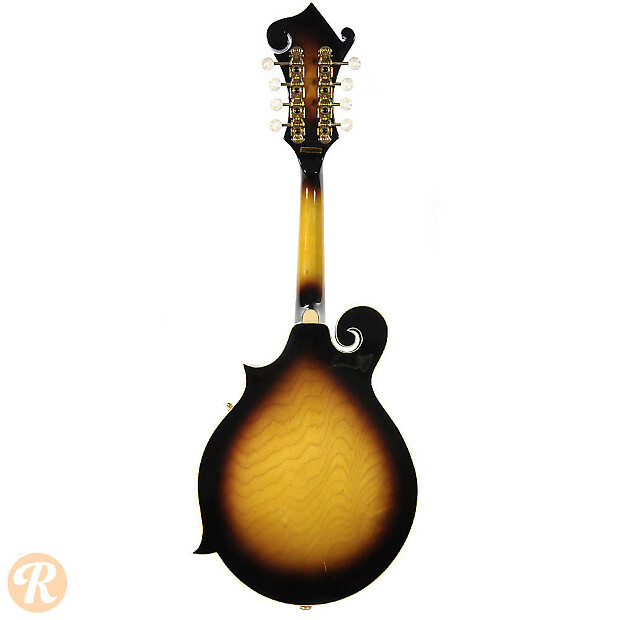 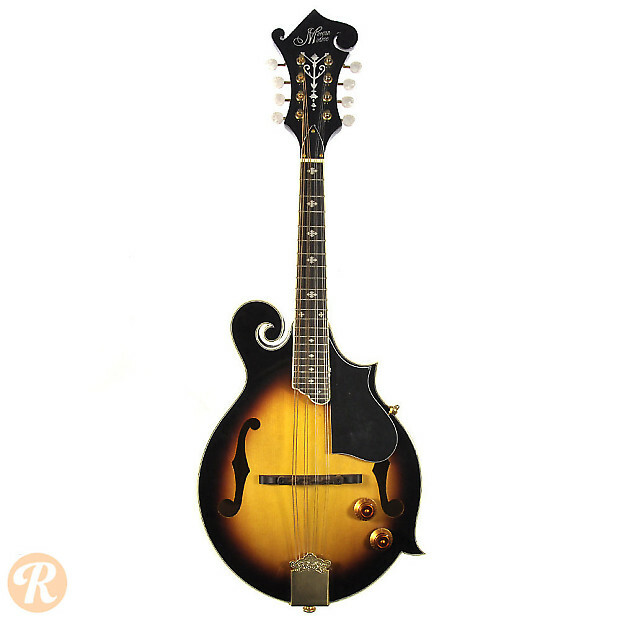 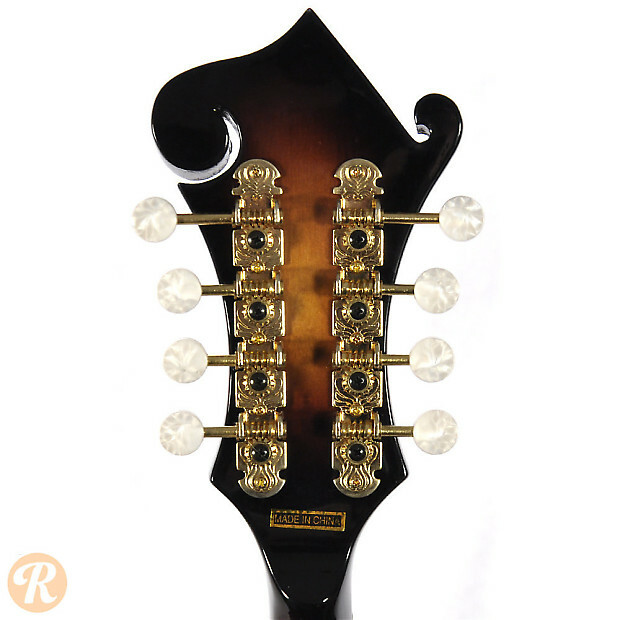 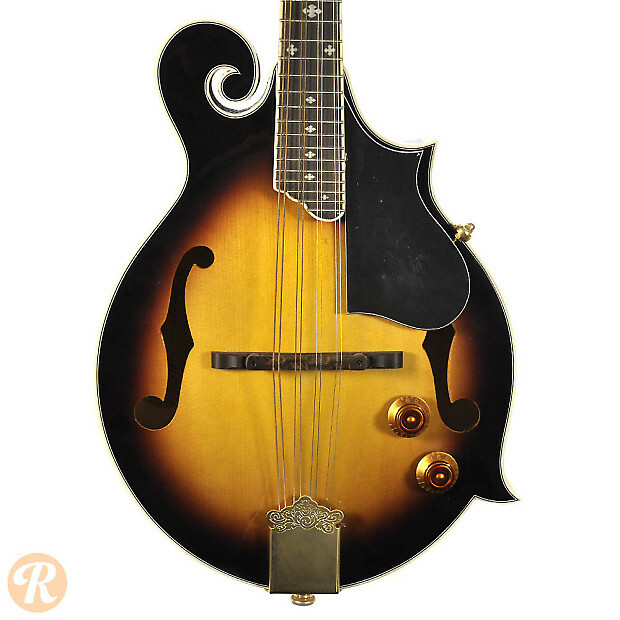 Morgan Monroe makes a range of instruments including the MM-100 series of F-style Mandolins. 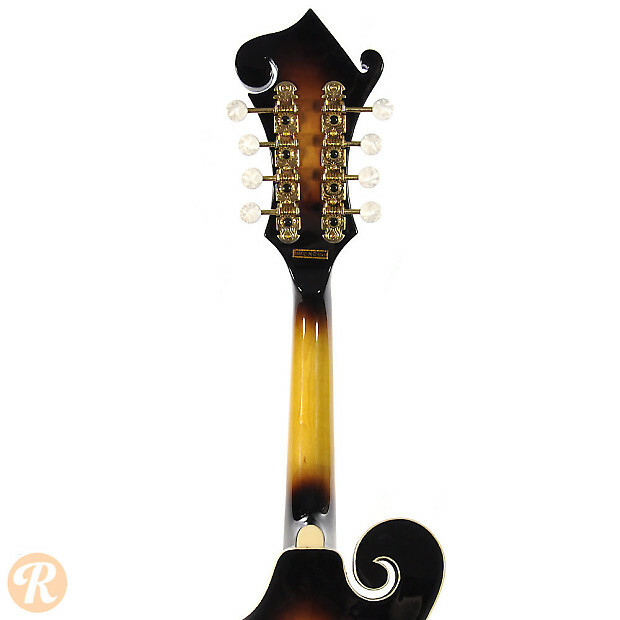 The E in the title indicates that this is the acoustic-electric version.